Development in a spiral is a Cosmic law which is fulfilled in the whole universe and no power on earth can abolish it. The first device which could successfully treat people was designed in 1976 and I called it ENS-01. 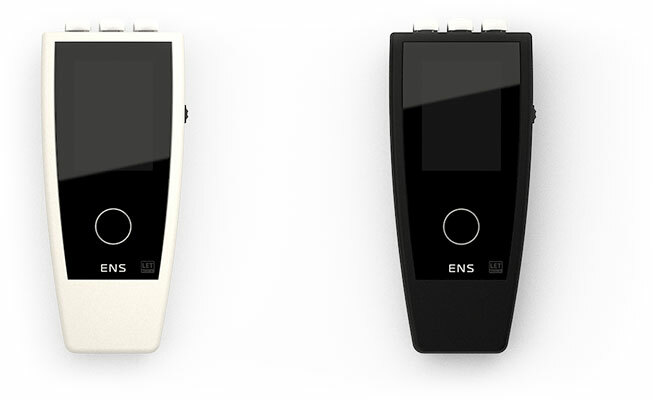 Then there were ENS-02, ENS-03 and it has become a legend and a progenitor of SCENAR device. Then when I founded and headed “LET Medical”, we could put out the first serial production device called SCENAR-035. It has become known all over the world for its unique effect of treatment and amazing results. However, it was still far from being a true treatment and could only serve as an auxiliary means. Moving forward, in the beginning of new millennium we have created more advanced method of treatment — COSMODIC. It has something from cosmos as a comprehensive treatment. It has dramatically enlarged the field of application and now we can talk about creating a new trend in medicine. Today, following the Cosmic law, in a spiral, we are happy to present the result of our forty-year work. We are opening a new era of medication-free therapy and new treatment possibilities which implements enhanced mitophagy. And we call it ENS-therapy. The device simultaneously supports 3 patented technologies of treatment developed in “LET Medical”: SCENAR-therapy, COSMODIC-therapy, ENS-therapy. The device allows you to design the action mode setting yourself. First you select the treatment technology or “sliding” range and then you add the appropriate modulation for the needed effect of treatment. It also allows automatic selection of treatment technology in three ranges of the “sliding” impulse, to achieve high efficiency even for home user. Graphic full-colour display on organic LEDs (OLED). High resolution and power-saving. For convenience, information on the screen can be displayed as circular chart or bar chart. When applying device together with other treatment manipulations, the image on a display can be rotated so that it is convenient to use with left or right hand. Only one button and an encoder (scroll switch) which provide quick and convenient access to the most important settings. High level of operational comfort. Easy and quick operation. Touch switch-on in automatic mode for urgent instant use. Readings implement patented method of SCENAR-therapy — selection of the skin zones for electrosimulating action, according to diagnostic signs. “free readings”, series of readings on paravertebral roots, spinous processes, for men and women, readings on outlets of trigeminal nerve — “6 pounts”, etc.